Transfer to Lotus Blanc Resort for four nights. 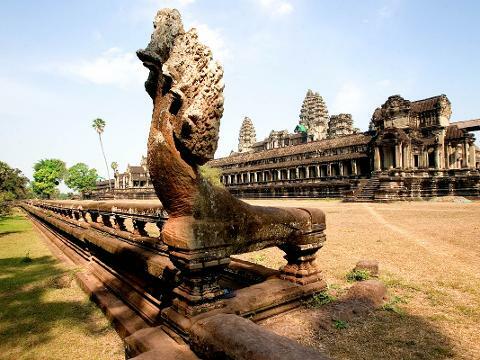 Visit Angkor Thom – last capital city of the Khmers and home to the Elephant Terrace. 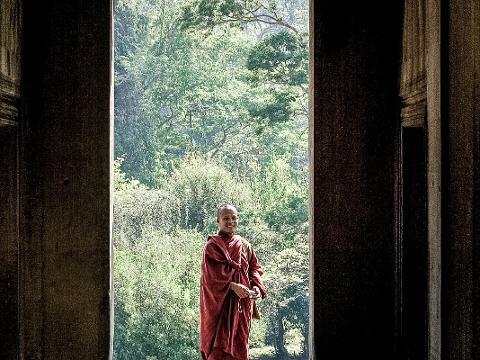 Walk from the Ancient South Gate to the Terrace of the Leper Kingand the stunning Bayon Temple, then to Ta Prohm Temple, the Banteay Kdei Buddhist monastery and Srah Srang which is also known as the ‘pool of ablutions’. 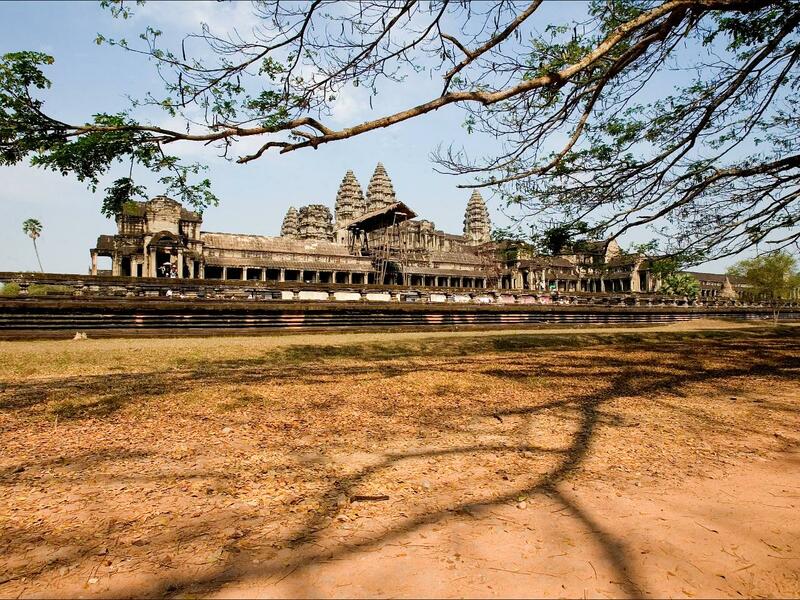 See the temples of the Grand Circuit, the Preah Khan Temple and Neak Pean. Enjoy sunset from the Pre Rup Temple. Early morning start to catch the sunrise at the breathtaking Angkor Wat. Later visit Kampong Kleang, a village where houses are built on stilts. Here is where you can witness the unique lifestyle of the people who inhabit the Tonle Sap Lake region. Board your boat and pass by submerged forests and fishing farms that thrive at the edges of the lake. Visit the temples of Banteay Srey and Banteay Samre, better known as ‘the citadel of women’. Continue to the early Angkor Temples of Bakong, Lolei and Preah Ko. Rest of the day at leisure.